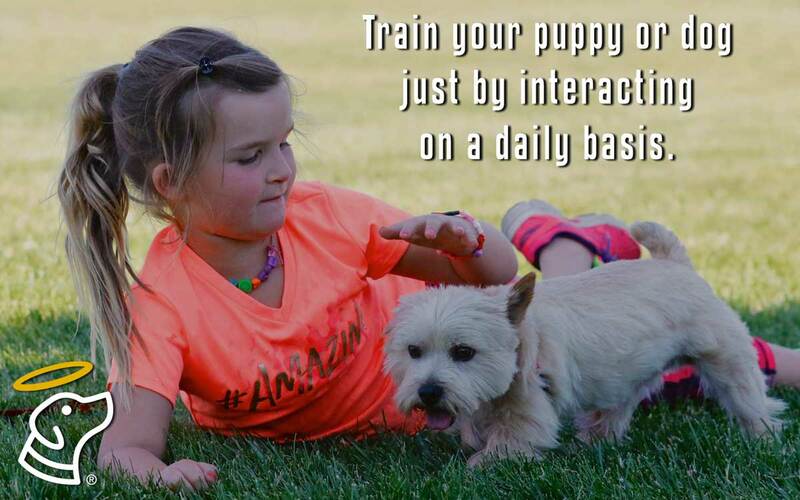 - Our vision is to provide you and your family with a convenient, easy-to-learn puppy and dog training program that fits your active mobile lifestyle and delivers the results you need: Good Dog! behavior. Watch Donna Chandler’s class on any web-connected device whenever it’s convenient for you and your family! The online class and short easy-to-understand lessons are designed to fit any lifestyle. 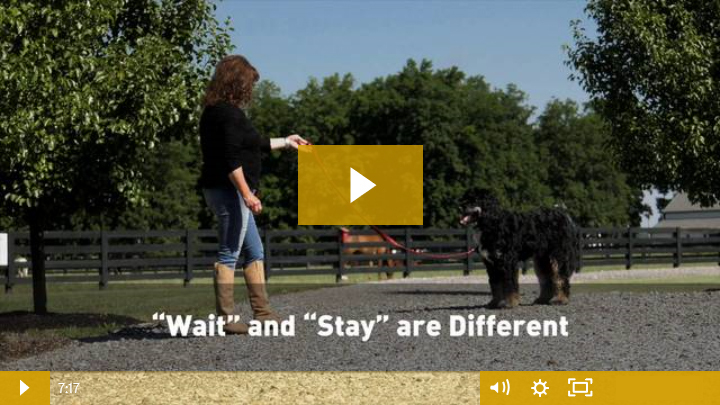 Every person and dog learns at a different pace, so you can watch and re-watch the lessons you want — when you want — where you want. No schedules. No deadlines. No travel. No hassle!Local trainer: 6 weeks or more of scheduled classes, perhaps with other untrained puppies and dogs that are not fully-vaccinated. 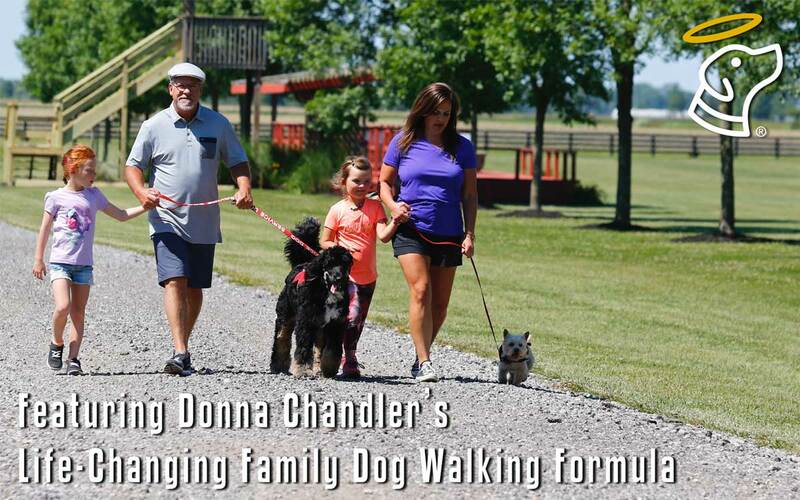 Donna Chandler’s comprehensive class covers everything you need to know, as a loving and responsible dog owner, including useful info about canine behavior, fun games, health issues, and socialization. Donna also provides info about products to help train and live with your new family member, so you become Better Best Friends® for life.Local trainer: 3 hand cues and commands each week during a 6-week or longer class — maybe in a group, maybe requiring travel. Donna Chandler is available for follow-up support during your training period through four methods, including email and a live online weekly Q&A session, as well as always-available Q&A and FAQ archives. You can also re-watch any chapter of the class at your convenience 24/7.Local trainer: limited support — follow-up may require additional scheduled classes. A local trainer will charge $189 to $500 or much more, depending on group or private lessons.At only $169, Donna Chandler’s Good Dog! 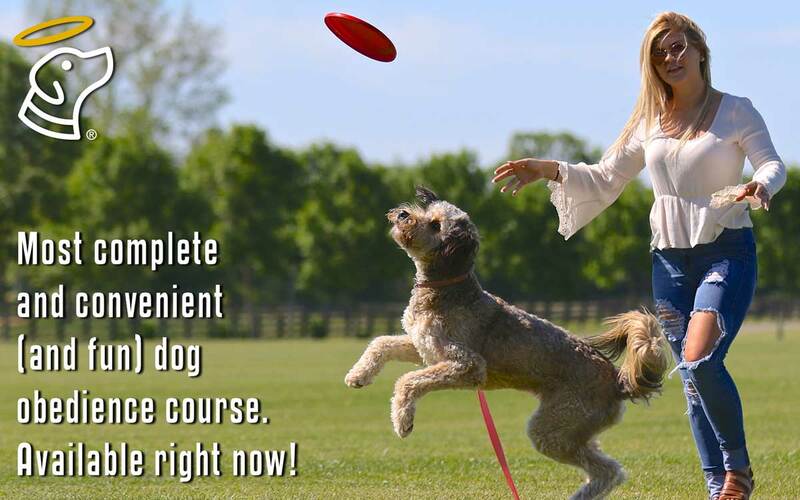 ONE-der Class® is the best lifetime value for your mobile lifestyle and your dog’s best behavior.